Great Escapes: Southern California : Make the most of the SoCal experience by veering toward some unexpected, eclectic haunts: Go "Sideways" along the back roads of the Santa Ynez Valley, find solitude while camping on Catalina Island or the Gaviota coastline, check out San Diego's hip Gaslamp District, and revel in a 50s-style lodge in the desert of Palm Springs. Award-winning journalist Donna Wares has written for the Los Angeles Times, the Orange County Register, and the Miami Herald. 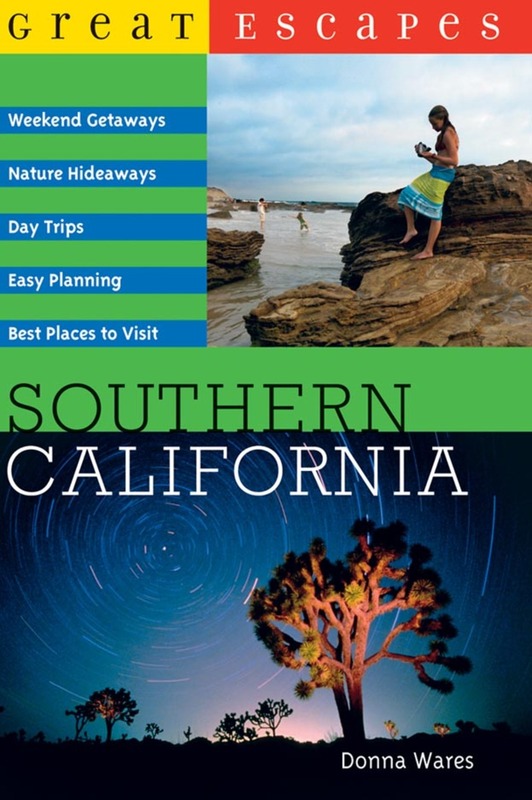 The author of Great Escapes: Southern California and Santa Barbara and California's Central Coast: Great Destinations, and the editor of the best-selling anthology My California: Journeys by Great Writers. Wares lives in Seal Beach, California.